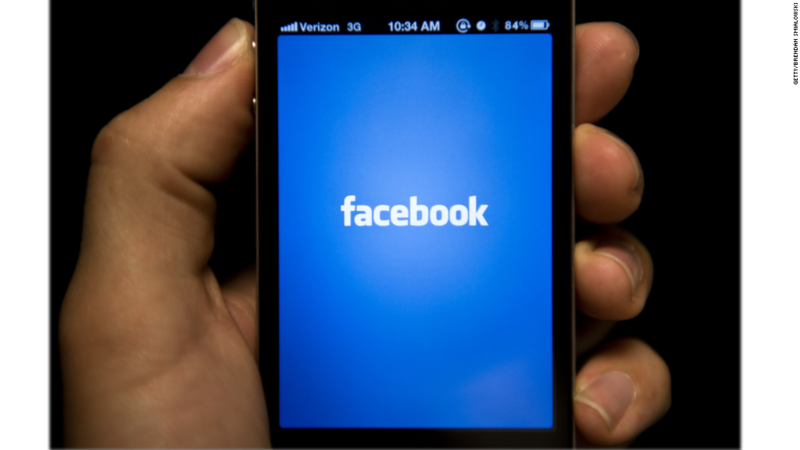 Facebook hit an unprecedented benchmark: One billion users in a single day. That happened for the first time on Monday, and co-founder and CEO Mark Zuckerberg announced the milestone on Thursday. He noted in a Facebook (FB) post that a billion users is equal to about 1 in 7 people on Earth. "When we talk about our financials, we use average numbers, but this is different," Zuckerberg wrote. "This was the first time we reached this milestone, and it's just the beginning of connecting the whole world." The company reported in July that it had about 1.5 billion people logging on at least once a month. Zuckerberg said Monday's achievement is significant because it's a platform that lets users interact. "A more open and connected world is a better world. It brings stronger relationships with those you love, a stronger economy with more opportunities, and a stronger society that reflects all of our values," he said.